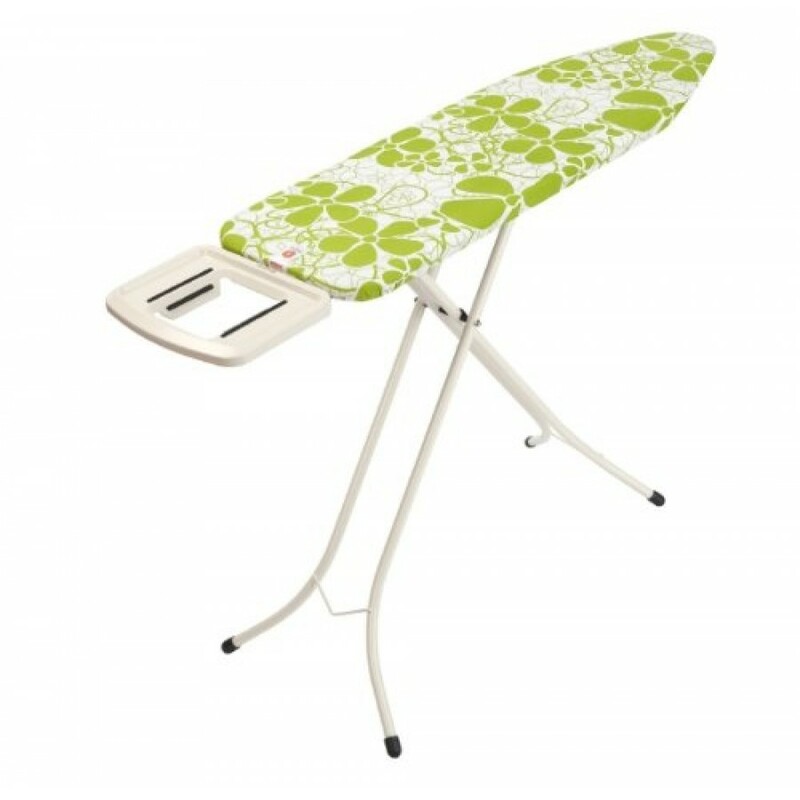 The Brabantia ironing table with an extendable steam iron rest with an ivory frame is a comfortable to use ironing board. This is the comfortable solution and is ideal for faster ironing as it’s the wide model. 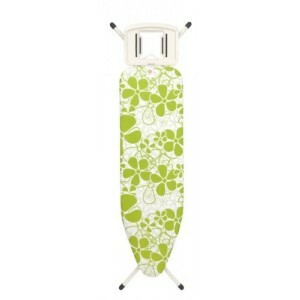 No matter what iron you currently use, it will surely fit on your steam ironing board with a metal steam unit holder. This unit holder is suitable for all popular steam units and normal irons. 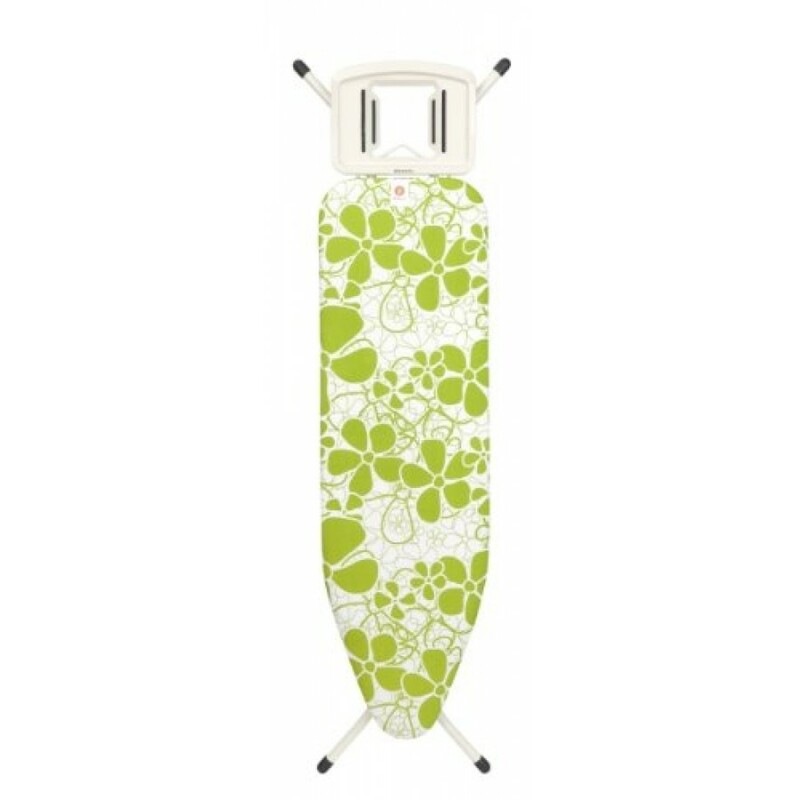 This Brabantia ironing board comes with 10 year guarantee.